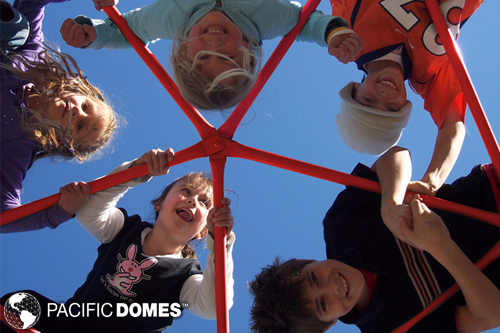 Pacific Domes offers complete event dome solutions. 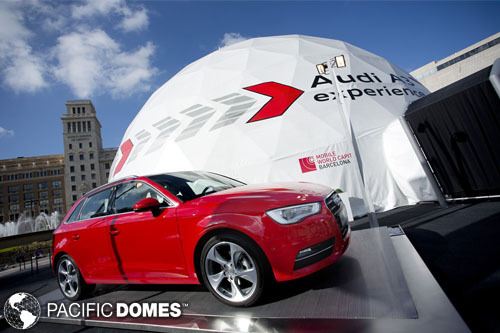 Event Domes become the hit of every trade show, convention, party, and music festival. The entire interior is open to your creativity! Our free-standing domes support lighting and sound equipment. Our Domes illuminate with natural light to create closeness with nature in a comfortable and energy efficient environment. From Michigan winters to Arizona summers, people live comfortably in our eco-friendly Dome Homes. 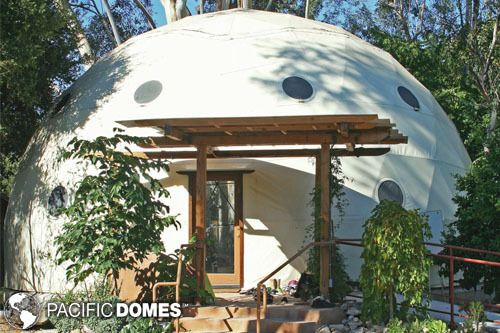 Our eco-living domes are architecturally designed using patterns found in nature. Greenhouses began as simple structures meant to keep tropical plants warm during the winter. Later they were used to extend the growing season. 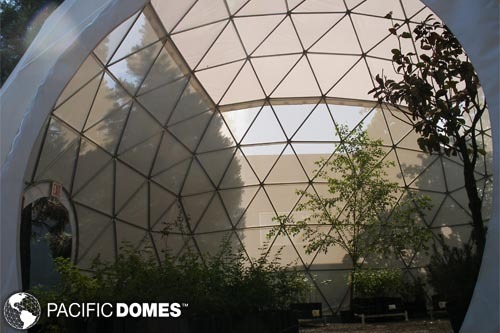 Dome greenhouses not only do all this, but they can also do things no other greenhouse can do: the geodesic design is self-insulating and amplifies winter lighting. Removable cover Cover keeps play area dry in the rain.